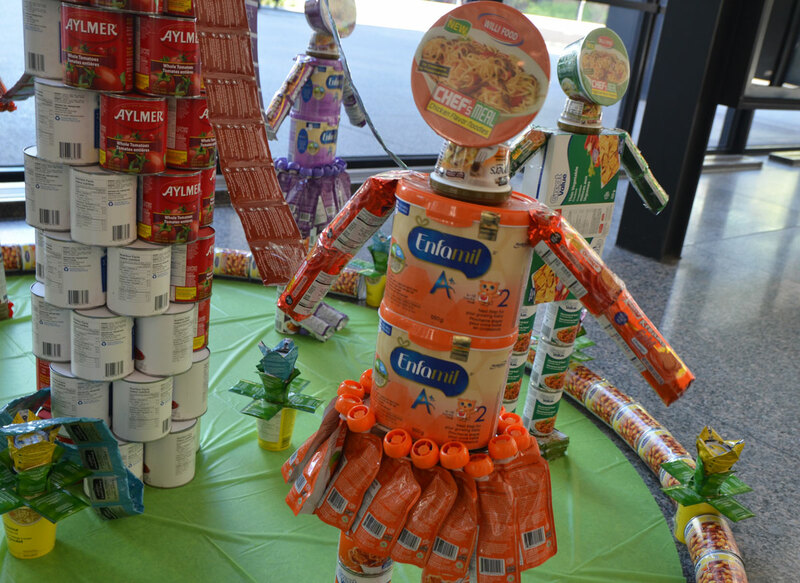 Canstruction is a non-profit competition where teams create sculptures of canned and packaged food that is then donated to food banks. 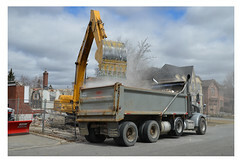 The event is held in many cities around the world including Toronto. 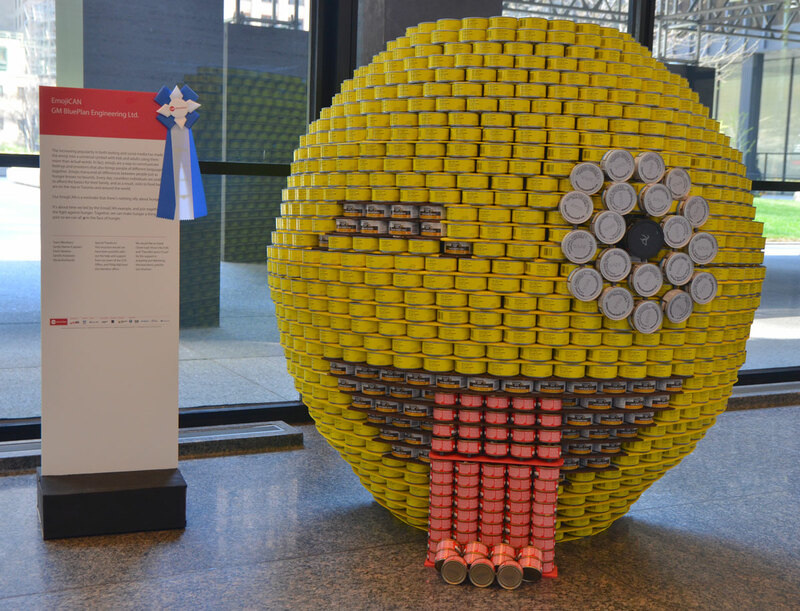 Since its inception in 1992, Canstruction has contributed more than 17.5 million pounds of food to food programs globally. 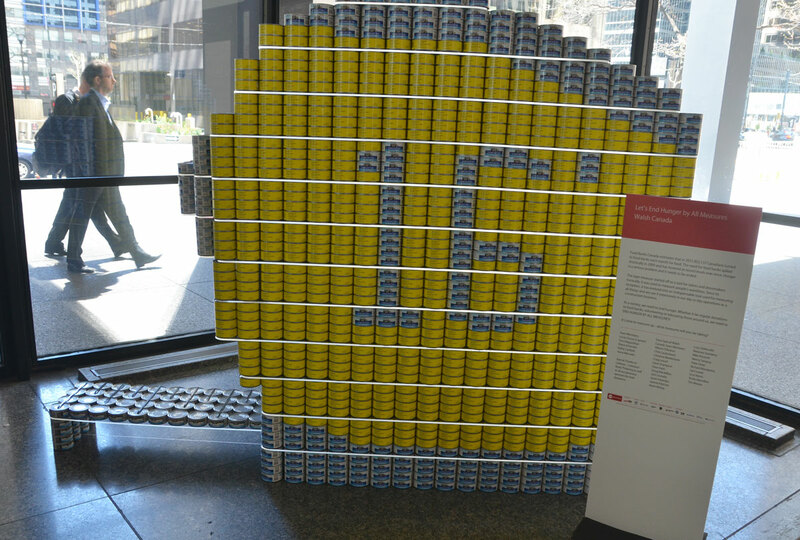 Planning for the 17th annual Toronto Canstruction began in January. The “build night” where the teams come together to build the sculptures was held on the 16th of May at the Toronto Dominion Centre. 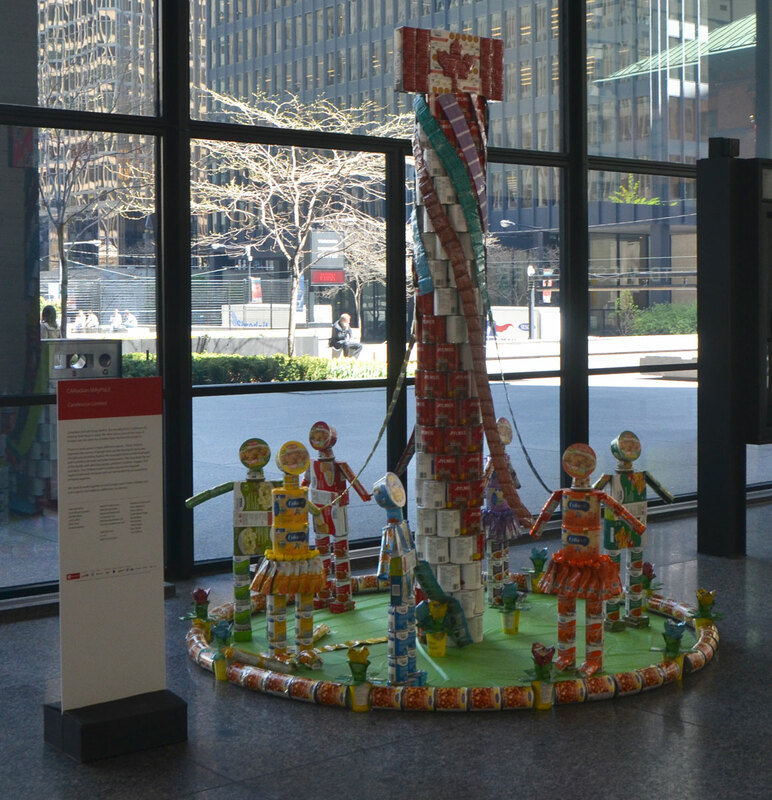 The sculptures are now in the many lobbies of the TD Centre buildings and they will remain on view until the 21st of May. 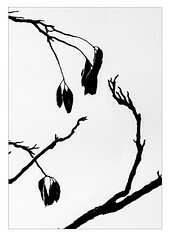 At that time they will be “decanstructed”. below: A winning emoji, ‘EmojiCAN’ built by GM BluePlan Engineering Ltd. Emojis, the little symbols popularized by social media, understood by everyone no matter what language they speak. 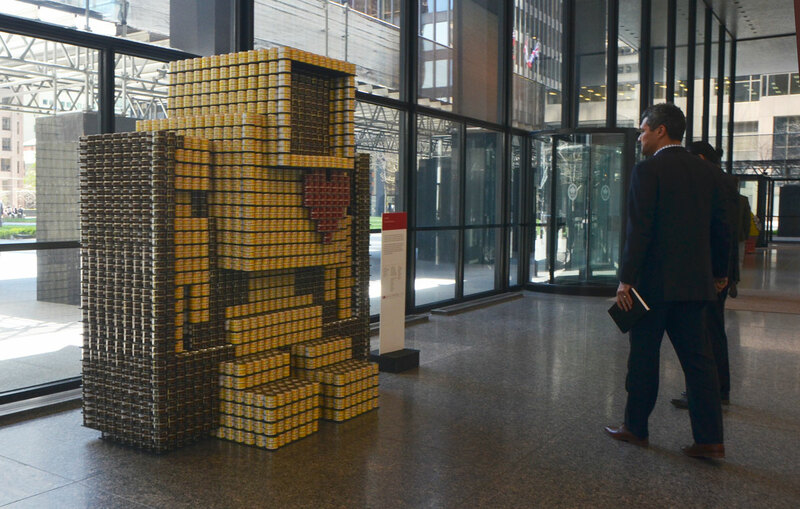 below: A lovebot made of cans by Cecconi Simone Ltd.
below: A close up of part of ‘Hungerbling’ by Hatch. 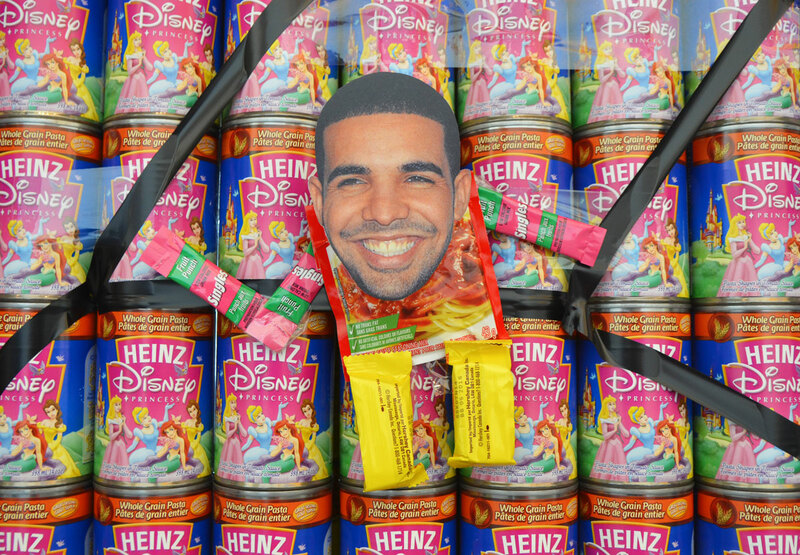 It features Drake and comes with lyrics. 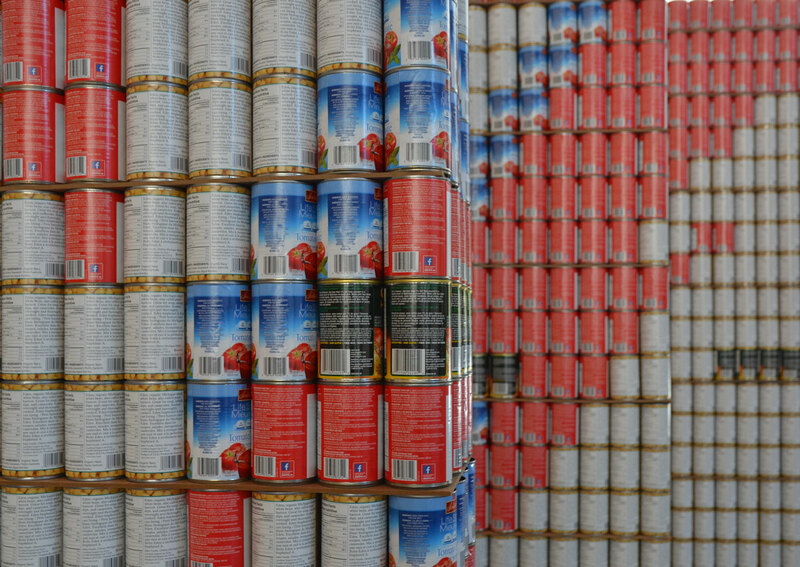 below: Close up of ‘Perspectives on Hunger and Heroes’ by ARUP. 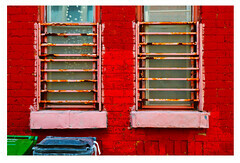 A tribute to the late David Bowie since “hunger has many faces”.